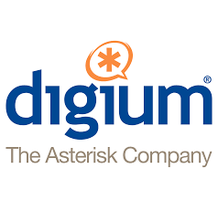 As a Digium Cloud Agent, you can offer customers a FREE D60 IP phone for each new Switchvox Cloud seat with any 3-year unlimited service contract. Offering free D60 phones with full color displays will increase your competitiveness against other cloud solutions in the market. What: Free Digium D60 IP phones with full color display for each new seat with the purchase of a Switchvox Cloud 3-year unlimited service contract.